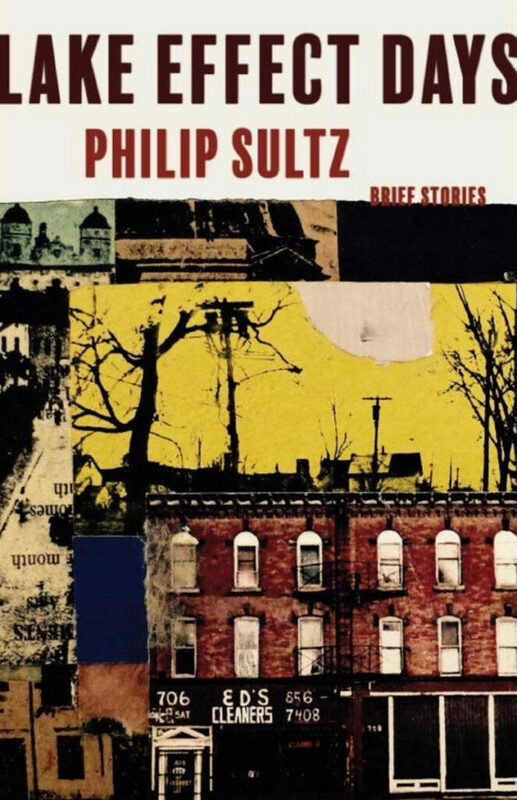 Philip Sultz's interconnected stories revolve around working-class men living in Buffalo, one of whom has set his sights on more. It’s right there on the cover – “Brief Stories” – so you really can’t be surprised by the wispiness of the hundred-plus pieces that make up “Lake Effect Days,” by the Buffalo-born Mainer Philip Sultz. But you have every reason to be surprised by how damned good the book is. Its pithy introduction starts with some useful scene-setting: “It all began in Buffalo between World War II and the Korean Conflict, as it was called, when the guys would meet up late at night in a diner for their brand of fellowship.” “The guys” are five young working-class men, among them Moe, who owns a garage; Barney, who drives a truck for Pop’s Pies; and Morey, an immigrant who works in a real estate office alongside Arnie, who has caught a whiff of postwar prosperity but can’t seem to convert his mercenary ideas into cash. “Lake Effect Days.” By Philip Sultz. Laboratory Books. Hardcover. 160 pages. $23. The friends’ conversations, often unspooling over meals at Joey’s Diner, touch on how to eat spaghetti, the merits of trees, and whether it’s necessary to go to temple on Yom Kippur. Their prattle may conjure scenes from a geographically transposed “Diner,” and readers may find themselves imagining a young Peter Falk tossing off some of the book’s best lines. Somewhere between Moe, Barney and Morey’s desire for constancy and Sultz’s restless artistic ambition is Arnie, who understands the urge to see what life has to offer beyond Buffalo but measures success in purely monetary terms. A running gag – and it’s a good one – throughout “Lake Effect Days” is Arnie’s touching but tone-deaf attempt to help Sultz make it as an artist. 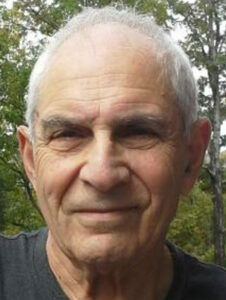 (After Arnie rents a billboard, he can’t understand why Sultz doesn’t want to use it to display his work.) The cajoling goes both ways: Sultz makes intermittent attempts to introduce Arnie to the finer arts, failing to get him to sit for a symphony but managing to lure him into a museum. It’s the through line of Sultz and Arnie’s friendship that renders engrossing a book that’s arguably less a collection of stories than a clutch of vignettes. Several pieces end with what feel like punch lines; others, particularly those that are one dense paragraph long, conclude in an almost perfunctory way. And yet “Lake Effect Days” works because the author has a fiction writer’s dedication to sculpting character. When, to Moe, Barney and Morey’s certain perplexity, Sultz moves to Manhattan two-thirds of the way into the book in hopes of realizing his artistic dream, “Lake Effect Days” begins to feel like one big story, and it meets the most basic definition of one: by the last page, life has irrevocably changed for at least one character. Make that five. Nell Beram, co-author of “Yoko Ono: Collector of Skies,” has recently written for The Cut and L’Officiel.